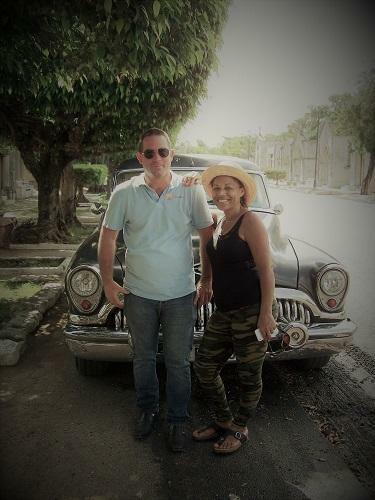 Because we want to show you the real Cuba AND you see the most beautiful and spectacular places and you live unique experiences during your Cuba holidays, we have organized tours in Oldtimers and short programs for you with the help of locals with large experience. This will make the organization of your Cuba holiday much easier so you do not miss the most spectacular places in the Island. You will find few examples on this website but this is just a short list compared with what we have to offer, so do not hesitate to contact us for any additional information. 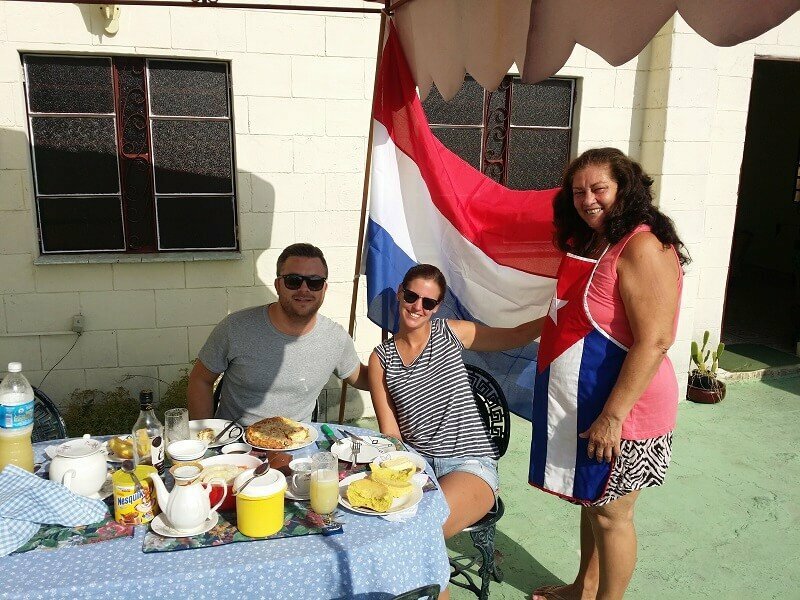 We also know very well Cuba as the destination and we work very close with local partners who help us create these totally customized programs and excursions, so we can offer you an unforgettable vacation in Cuba. We are tailor trip specialists and every offer we make is different. It could be that we just change a bit our already designed tours or that we design a complete new tour totally from scratch together with you. To help you out and to give you some inspirations, we have several options to choose on our website between tours, short programs and excursions. Cuba4all Reizen gives you the possibility to design your dream trip together with us! Everything is possible with us as you have literally lot of options to choose from: walking, biking, nature, beaches, history, culture, snorkeling, diving, dancing, and much more. With or without guide, tours in oldtimers or bus, more or less excursions, etc. All kind of groups are very welcome. From couples to big groups, from 2 up to 24 travellers. Tailor trips are ment for families, friends, museum, schools, clubs and companies. Personal and direct contact with the Cuba specialist. You receive a not-binding offer free of charge in 2 working days. You have during the whole traject just one fixed contact person. 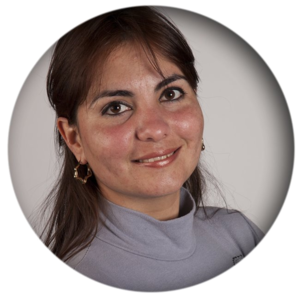 Our Cuba specialist was borned and raised in Cuba and has more than 10 years experience in this branch in Cuba. The trip is totally designed considering your wishes and preferences. Your request is taken by the Cuba specialist. We discuss with you all the possiblilities, what you can see and do in Cuba, we give you many travel tips and you give us your wishes and preferences. Within 2 working days you recieve a suitable offer based on your wishes. Is the offer still not good enough for you then we make all the necessary changes to make it suitable. Do you want for example to add an excursion or spend less time in the car? We can change it. All is possible! 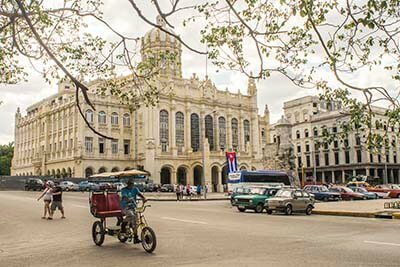 Once you are happy with our offer then we agree with your travel itinerary and we go ahead and start arranging everything with our partner in Cuba. Please let us know your wishes, we would be very glad to help you. 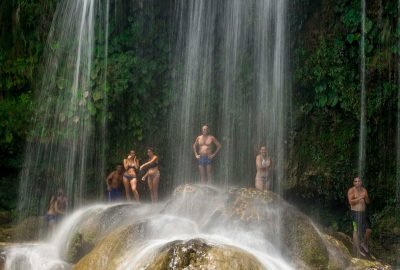 The short programs are small trips that Cuba4all Reizen has prepared for you to spend 3 to 4 days making sure you do not miss some of the most interesting sites you can find in Cuba. 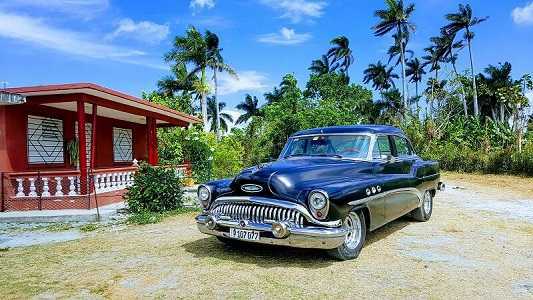 During this time you will stay in casas particulares and you will be in direct contact with the Cuban daily life. Also we give you the possibility to choose one of the tours previously organized by us, which allow you to visit as much places as possible during your visit. We put at your dispossal these short programs, which will help you design your trip to your liking and wishes. If you prefer, you also can contact us and we can help you design the trip that suits your preferences. Keep in mind that Cuba4all Reizen is a flexible company and our main goal is to provide you a customized holiday to fullfill your expectations. If you want to make some modifications to these short programs or you want to add any of our excursions, do not hesitate to contact us, it will be a pleasure to adapt the program exactly as you want. Salsa vacation to Cuba with many dance lessons. The most beautiful trips with children to Cuba. I was borned in Cuba where I graduated from a Tourism degree. Founder of the Cuba4all Reizen project. Passionated about travel, exploring new places and willing to help you discover the real Cuba during your Cuba holidays..